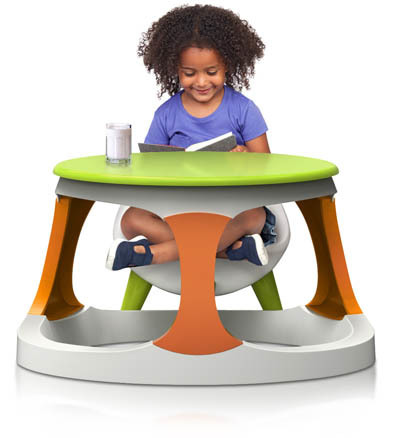 Stylish and sturdy play table for just about any activity. Note: Product photos presented are for reference only. Actual product may vary. Toys in product photo for illustration only, not included in sale.